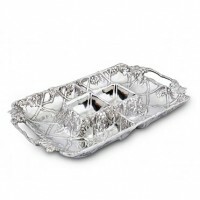 From game day to entertaining at all levels, chip & dip trays are always in high demand. 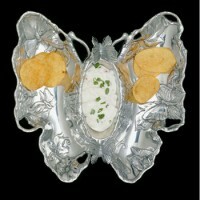 From chips and salsa to carrots with ranch dressing, you can add a touch of sophistication with how you serve these snacks. 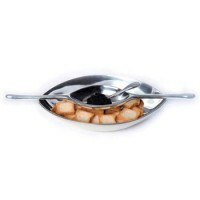 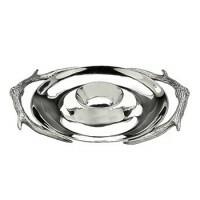 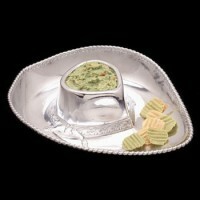 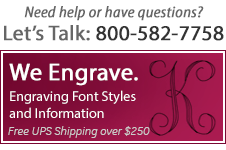 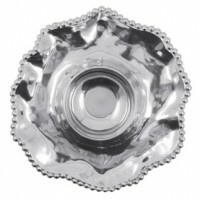 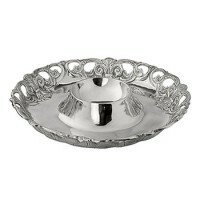 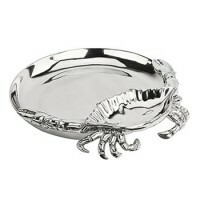 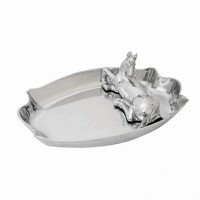 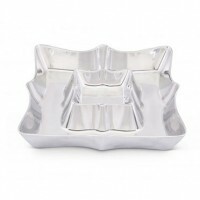 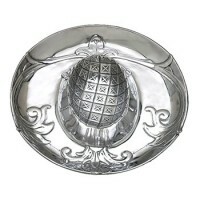 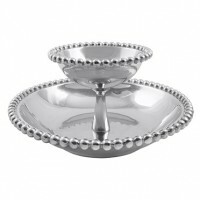 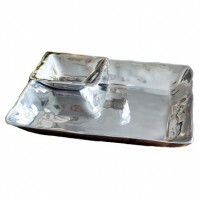 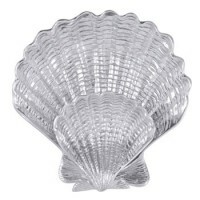 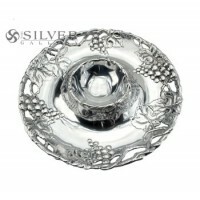 Silver Gallery's collection of chip and dip trays are perfect for yourself or for your gifting needs.